Your marketing partner for building & scaling a business in the events industry. The DCM team specializes in helping event business owners increase their brand awareness and revenue through refined marketing programs that connect directly to a profitable sales strategy. Here are just a few of the outlets that have published DCM work. 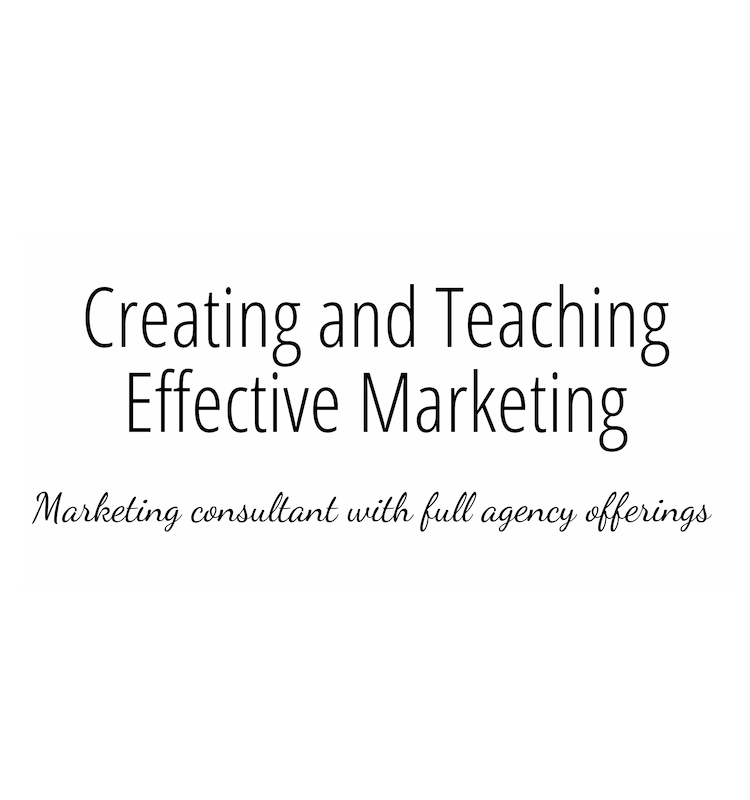 With experienced marketing consultants and customized services, my team and I can give you the tools and insights you need (and want!) to position your business for continued growth. Feel confident you've chosen the right advertising platforms and channels for your business AND have the right content to accomplish your goals. A brand is more than a logo. My team will work with you to create a cohesive brand identity across all of your online platforms and offline presentations. Social media is constantly changing. I can teach you the best tactics and platforms to use to increase your brand awareness & generate leads. The DCM team can design & optimize a digital presence that'll resonate with your target audience to help generate more business. Even if you’re not a natural wordsmith, I am here help you create great content (or do it for you!) that showcases your value and resonates with potential clients. My group coaching program will give you the framework, marketing tactics, tools and network of support you need as an entrepreneur. Ask and learn from others each week. From guest blogs to quotes in features, I can get your name in the top media outlets for the special events industry. Expand your brand's notoriety and get backlinks for an SEO boost. Check out what clients have said about working with DCM. Working with Channing has been very fruitful, and I highly recommend her company and services. Not only have I received great general info, she provides very real and very actionable solutions to help me resolve my most pressing business concerns. Great ROI!!! She was always available and reliable when I've needed her services. She has always produced in a timely manner and follows-up on point. Channing would be a great asset to anyone's company and that breathe of fresh air that you were just looking for. Thank you for making me take the time to really think about who I want to work with, how I want to market myself and business, and the best way to do it for me. I'm so excited about the changes I will be making to my wedding design business. Channing is an experienced, connected and insightful professional who has made tangible change for my business and my mindset. She has provided me with direction and skills to be confident in what I offer and ideas to help me grow in ways I thought were pipe dreams. Channing was fantastic at guiding us through the process of re-branding and updating our website in order to target the right audience and deliver our event related content in a more dynamic and attractive way. Her constant energy and creativity for our project contributed to the success of our website, as we have already received positive feedback from past and current clients. Thanks again, Channing! DCM Communications was the missing link and the perfect fit for our company. We knew that we wanted to redo our website so I started the search. I knew as soon as we had our first conversation that she was the one. Her knowledge of events and what our company does was the icing on the cake. She truly understood our needs. I'm so happy I found DCM Communications. It has been an amazing experience! DCM Communications knows their stuff. The social media and blog strategy they designed for us was creative, integrated across platforms, on-brand and an effective use of our marketing budget. Thanks to DCM, we now have a clear path forward for building our customer following. 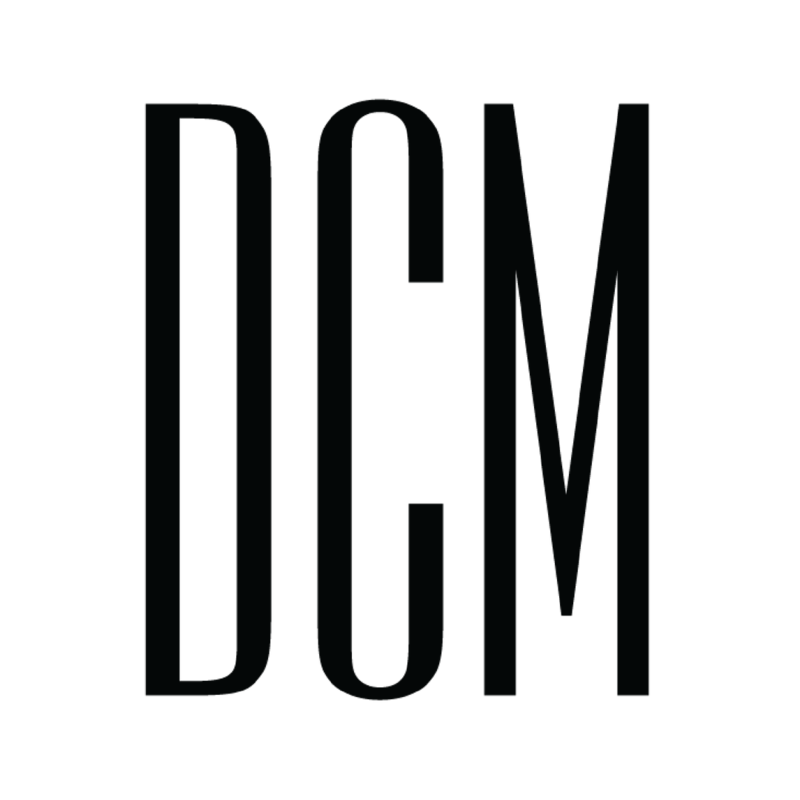 A special thank you to D Channing Muller the owner of DCM Communications. Her company extracted the visions in my head and created what you see today. Please trust me when I tell you that without her, this site would look completely different. 🙂 Brand revamp, logo creation, website creation and social media strategy are just a few of her specialties. Thank you Channing. I highly recommend DCM Communications if you are looking for a marketing strategy to raise brand awareness. Channing is very talented and I've seen tremendous growth since working with her. She is extremely experienced and I look forward to working with her on future projects. Channing is not only wonderful at what she does for businesses, but also wonderful at helping her fellow creative souls navigate the entrepreneur pathways. After speaking with her for just a short period of time, I feel more confident in my skills, have a more focused view of my business plan, and am armed with a confidante and cheerleader moving forward. Channing was an absolute blast to work with! In addition to Channing knowing her stuff as far as branding/target marketing in the events industry is concerned, she is very down to earth, straightforward/forthright, funny, and just a really cool person. I am very pleased with the new logo and vision board and marketing expertise that Channing and her team delivered for my companies marketing efforts. Creating a successful business all begins with the right framework. It all starts with the foundation: who is your ideal client? From there we’ll build your brand, develop a streamlined online presence with a website and social media accounts, and teach you how to qualify your leads when they come and close the deal. I can't wait to work with you! Fill out the form below and I'll be in touch ASAP.